The warm and rugged WindPro Sweater will be featured in an upcoming article this fall in Sunset Magazine. The article is about dog-friendly towns and features our hometown Boulder, Colorado as one of the most dog-friendly cities in the USA. 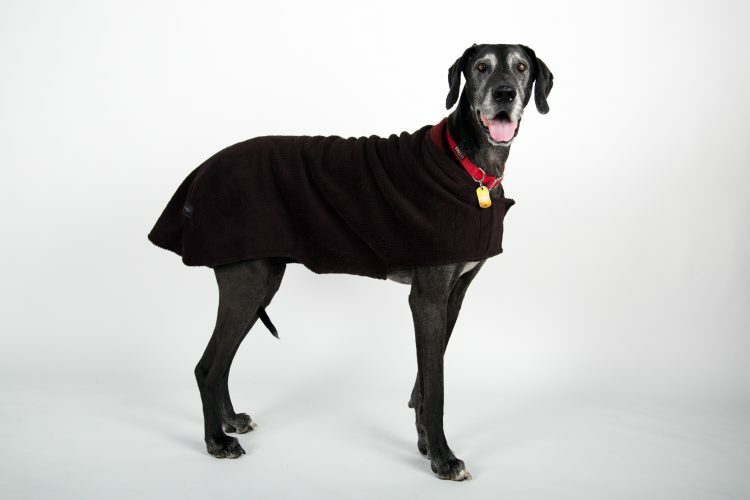 Our WindPro Sweater is a fashionable, handmade dog garment which is made from a highly durable, weather-resistant fabric. WindPro is a sophisticated, technical fabric which repels wind and retains warmth. It’s fabulous for very cold winter weather.